Ruger has just released a new, compact .308 Win bolt-action rifle with iron sights and a front-mounted scope rail. 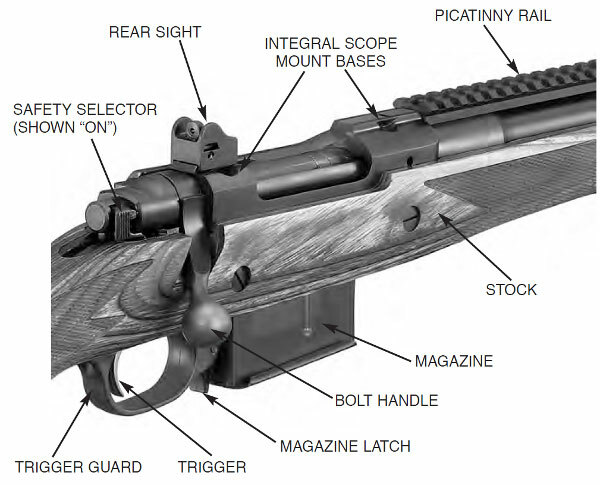 Developed in conjunction with Gunsite instructor Ed Head, the Ruger Gunsite Scout Rifle is based on the Ruger M77 action. Designed for defensive and “tactical” use, the Scout Rifle features a 16.5″ barrel with birdcage flash suppressor (standard 5/8-24 muzzle threads allow muzzle brakes or suppressors to be installed). Rounds are fed via 5-round or 10-round AICS-sized detachable box magazines, with a Mini-14 style mag release forward of the trigger guard. Total rifle weight, without scope, is just 7.0 pounds. MSRP is $995.00 but expect the street price to be closer to $800.00. The Ruger Gunsite Scout Rifle comes from the factory with good iron sights: a protected non-glare post front sight and receiver-mounted, adjustable ghost ring rear sight. A forward-mounted Picatinny rail can hold various optics — such as Burris or Leupold Scout Scopes which allow “both eyes open” sighting and fast target acquisition. The Ruger Gunsite Scout Rifle features a gray/black laminate stock with sling swivel studs and checkered grip and forearm. A soft rubber recoil pad, with three 1/2″ spacers, allows length of pull (LOP) to be adjusted. The rifle’s integrated trigger guard/magazine well is glass-reinforced nylon. “Gunsite Scout Rifle” is engraved on the stock’s grip cap, and the receiver is roll-marked “Ruger Gunsite Scout”. 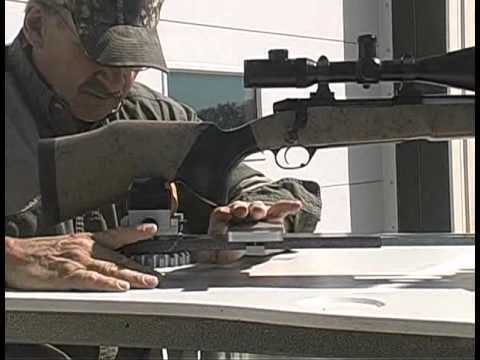 Watch the video below to see the Ruger Scout Rifle in action. Gun Jounalist Michael Bane has shot the new Ruger Gunsite Scout Rifle and he gives it high marks: “I’ve had the chance to put a lot of rounds through this rifle, both on AR platform-based courses and out to 300 yards, and IT IS SUPERB! My wish list was a gun aimed squarely at the TBD/SURVIVAL market, a gun that would deliver major caliber results for self-defense and then do double duty as an easy-to-carry hunting rifle.” Read More: The Michael Bane Blog. Enfield No. 5 Jungle Carbine Redux? When we first saw the Ruger Scout Rifle, our first thought was “that looks familiar….” Indeed, in size and intended function, the Scout Rifle is a modern version of the famous Enfield No. 5 Jungle Carbine. “Jungle Carbine” was an informal term used for the Enfield No. 5 Mk I, which was designed for fighting in the Far East and other tropical regions where a shorter, lighter rifle was needed. The No. 5 was about 100 mm shorter and two pounds lighter than the Enfield No. 4 from which it was derived. A number of “lightening cuts” were made to the receiver body, the bolt knob was drilled out, and woodwork was cut down to reduce weight. The Jungle Carbine had other useful features like a flash suppressor and a rubber buttpad to help absorb recoil. If you found a surplus Jungle Carbine ($270-$500 on Gunbroker.com), fitted it with a forward-mounted scope rail, you could have a nice scout rifle for hundreds of dollars less than the Ruger Gunsite Scout Rifle ($995.00 MSRP). Granted, the Ruger offers an AICS-type detachable box magazine and some other nice features not found on the Enfield*, but the practical concept is the same. *A reader correctly points out that the Lee Enfield No. 5 magazine is removable. Lee-Enfield magazines did open, permitting rapid unloading of the magazine without having to operate the bolt repeatedly to unload the magazine. However, the rifle was not designed like modern magazine-fed weapons, for which soldiers carry loaded magazines and discard the empties. Soldiers were instructed to leave the magazine in place and feed with stripper clips. Early models of the rifle actually had a chain holding the magazine to the rifle. There were both 5-round and 10-round magazine versions of the Lee-Enfield. Since these magazines could be removed, it is technically correct to say the Lee-Enfield had a detachable box mag. But soldiers using the weapon would not normally swap magazines in and out as with a modern-day mag-fed infantry rifle. 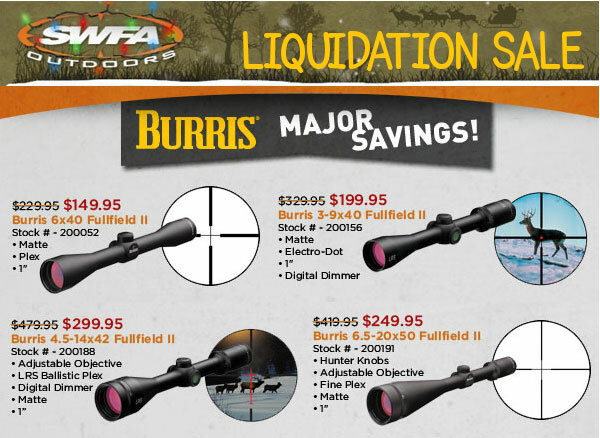 Share the post "Ruger Introduces Gunsite Scout Rifle in .308 Win"
Graf & Sons is running an end-of-the-year “Blow-out Sale” with deep discounts on many products. 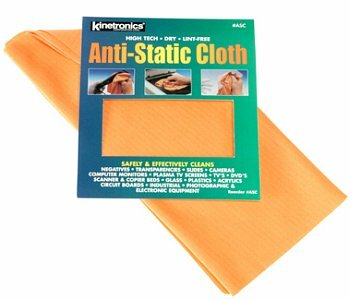 Prices on many Close-Out items have been slashed by 50% or more. And, if you order $50.00 (or more) worth of merchandise, Grafs waves its customary $4.95 handling free. Grafs already gives free shipping on most products they sell (but hazmat fees and ‘heavy item’ fees may apply to some items). 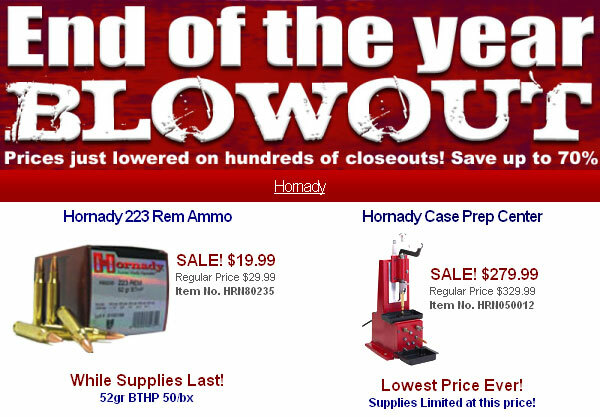 Graf’s has also knocked down the price on select Hornady items including the versatile Hornady Case Prep Center. You can get this at Grafs.com for just $279.99. Elsewhere the Case Prep Center sells for up to $100.00 more. 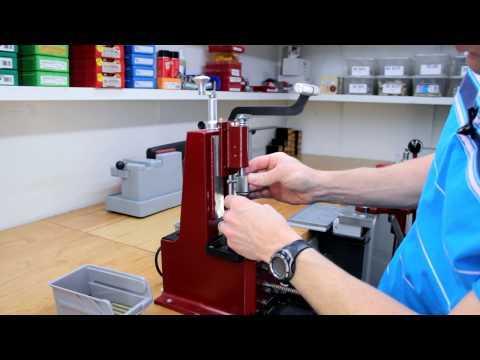 Below are two good UltimateReloader.com videos showing the features and functions of the Hornady Case Prep Center. Note: Skip to the 1:30 minute mark of Part One if you’re in a hurry. The first minute or so is just spent depriming cases. After that, both Part One and Part Two Videos are well worth watching. Thanks to Forum member EdLongRange for spotting this special sale. Share the post "End of Year Blow-Out Sale at Grafs.com"
In the view of many handgun aficionados, the SIG P210 Pistol is one of the finest semi-auto pistols ever made. It is, without question, one of the most accurate self-loading handguns, and probably the most accurate factory 9mm semi-auto. 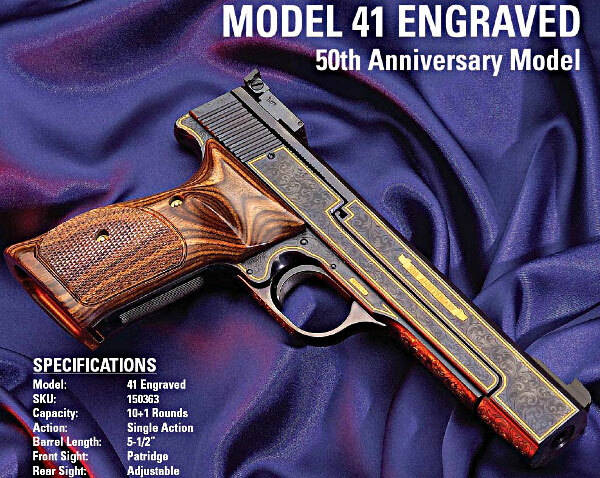 Originally created as a police and service pistol, the single-action P210 has not been sold in the USA for quite some time. 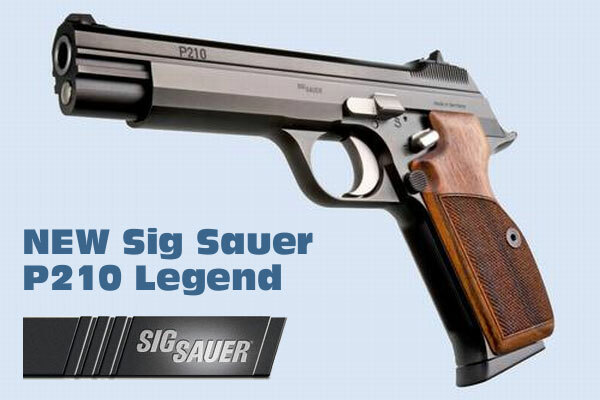 However, Sig-Sauer recently re-introduced an updated model P210 in Europe as the “Sig Legend”. 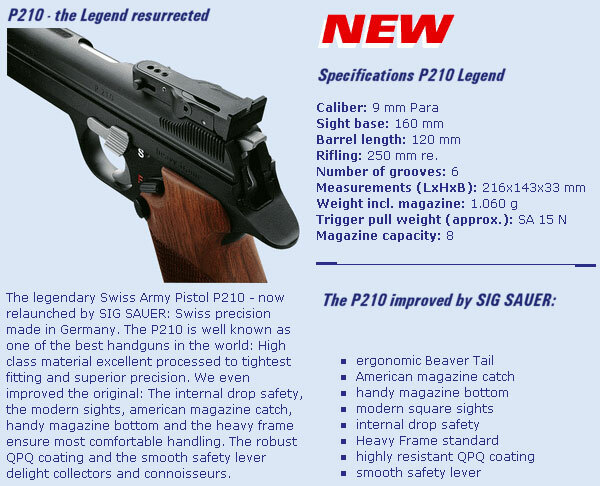 Now here’s the good news — according to the GunsForSale.com Blog, the updated Sig P210 Legend will be released to the U.S. market at SHOT Show 2011. No price has yet been set (but it won’t be cheap). 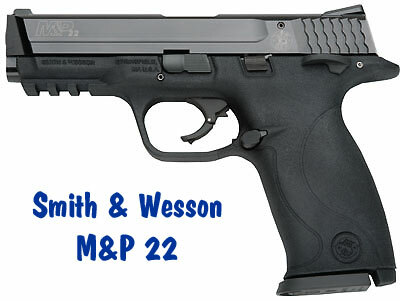 GunsforSale.com states: “The new 9mm, single-action P210 will come in two basic models, with one having drift adjustable post and notch sights. The other model will feature adjustable target sights (see photo). Both version of the new P210 will feature the Sig black Nitron [QPQ] finish, manual safety, and a “US-style” [thumb-activated] magazine release. The original P210 utilized a heel mag release.” The new rear target sight has a 3-position slider that adjusts for three different target distances. According to Sig Sauer, this suits “static-precision disciplines or PPC 1500″, because the shooter can quickly re-zero the P210 for three different ranges. That’s a smart feature we’d like to see on other target pistols. 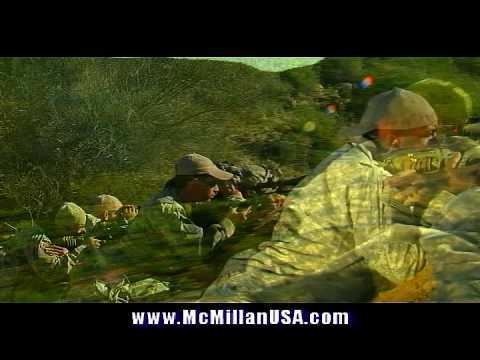 Share the post "Sig P210 Pistol Returns as Updated “Sig P210 Legend”"
The Civilian Marksmanship Program (CMP) invites air rifle and air pistol shooters to the 5th Annual Camp Perry Open. This year’s match will include a 3-position air rifle competition, an international air rifle (all standing) event, a pistol course of fire, and junior clinics. 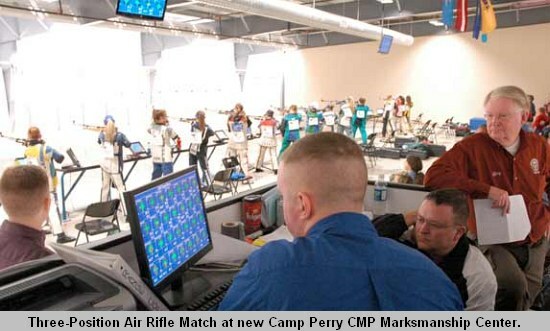 The 3-day match will be held January 14-16, 2011 at the CMP Marksmanship Center in Camp Perry, Port Clinton, Ohio. Visit the Camp Perry Open webpage for complete information including rules, fees, event schedule, and match descriptions/courses of fire. You can also download (and print) the Camp Perry Open Match Program (PDF) for future reference. This includes rules, schedules, match descriptions, registration info, gear lists, and even directions to the CMP range. The U. S. National Team coaches, Maj. David Johnson and Sergey Luzov, plan to bring some National Team members to shoot in the International event. The Army Marksmanship Unit (USAMU) is also sending some of their best to shoot in the International standing course of fire event. Members of many top NCAA rifle teams will attend as well. This is a great opportunity to see some of the best shooters in the USA compete. shooters. The clinic will run from 2:30 – 5:30 PM. On-the-line training will be provided by the members of the U. S. National Development Team, as well as USAMU Team members. The culmination of this event will be a 20-shot standing competition. This was a very popular event in 2010, so register early! In addition to your air rifle, you’ll need a Clear Barrel Indicator (CBI). You will not need spotting scopes because the match will be fired on MEGAlink Electronic Targets and the exact shot locations are shown on electronic monitors at each firing point. (Isn’t technology great?) Shooting mats are provided at the range, but you may bring your own. Shooters using precision air rifles should bring them along with their shooting jackets and other equipment. Also, bring your own pellets. The CMP will have air tanks and CO2 available at the range. Please bring your own adapters. Share the post "5th Annual Camp Perry Open for Air Rifles and Air Pistols"
In the show, Matt and Jessie travel across the United States to explore the world of NRA’s grassroots fund-raising program known as Friends of NRA, which provides grants for firearms education classes, construction and maintenance of shooting ranges and various youth programs. Whether they’re spending time at the Whittington Center, showcasing the world’s best at the Bianchi Cup, going behind the scenes on an exclusive Black Bear Hunt in Alaska, or introducing America to our unsung heroes during a Wounded Warrior Elk Hunt — Matt & Jessie will go everywhere and explore everything to uncover the unseen facets of the shooting [world]. Matt Duff (L) and Jessie Abbate (R) Host New Friends of NRA TV Show. Share the post "New NRA TV show Premieres January 2 on Outdoor Channel"
A legal challenge proceeds against a new California law (AB962) slated to go into effect February 1, 2011. As of that date, California will require buyers of handgun ammunition to provide personal information and a fingerprint with every ammo purchase. 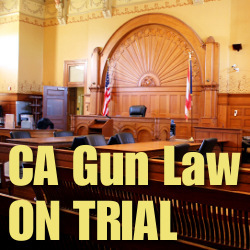 In addition, the new law would effectively ban mail-order and internet ammo sales, since AB962 requires that all “handgun ammunition” sales be conducted through “face-to-face” transactions. Right now it looks like “handgun ammunition” will be interpreted broadly, and this could include .223 Rem, .30-30, 7.62×39 — basically anything that has ever been shot in a handgun (even the single-shot variety). 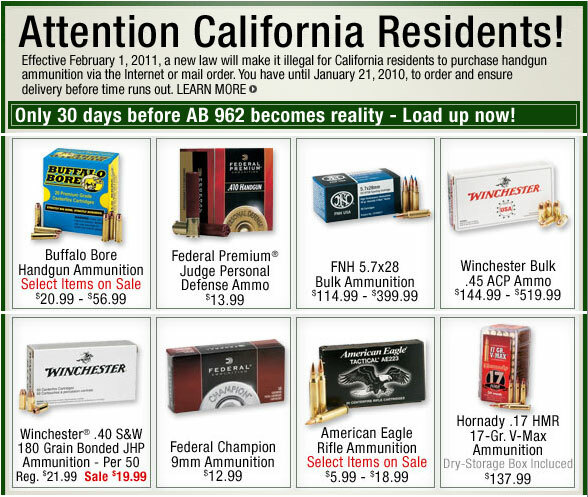 Share the post "California Mail-Order Ammo Ban Goes on Trial in January"
Since the early 1970s, ammunition being shipped in the United States has been classified under “Other Regulated Materials” — class D (ORM-D) regulations. 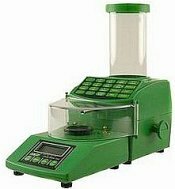 This precludes the need for hazardous material (HazMat) shipping charges and other expensive handling requirements. The savings to the industry has been estimated at more than $300 million per year. The Sporting Arms and Ammunition Manufacturers Institute (SAAMI) recognized a potential risk of losing ORM-D status due to the emerging “global harmonization” of shipping regulations. Simply put, the U.S. was likely to adopt United Nations (UN) regulations in an attempt to help ease the global shipping process by adhering to one uniform policy. The problem with shifting to UN regulations is that there is no “ORM-D” status, so if/when this happened, ammunition would have to be shipped under the UN 1.4s category — a category that includes HazMat fees. SAAMI petitioned the world body to change its shipping regulations to allow for a Limited Quantity (LQ) exemption for class 1.4s products that meet certain testing criteria. Then, SAAMI proved that ammunition meets these criteria. The LQ exemption for loaded ammunition would allow countries to adopt regulations very similar to the current U.S. Department of Transportation (DOT) ORM-D classification, yet still be in alignment with global shipping regulations. The UN has adopted SAAMI’s petition and the new international regulation have become final. In the meantime, the U.S. Dept. of Transportation (DOT) has announced sweeping changes to U.S. regulations that will harmonize them with the international regulations. Included in these upcoming changes are the elimination of ORM-D status and the addition of the LQ exemption for ammunition . The net result is that while the regulations will change, shipment of ammunition in the U.S will continue without additional fees and handling requirements. So you will still be able to ship loaded ammo with NO Haz-Mat Fees, but in the future, the ORM-D status will change to LQ exempt status. 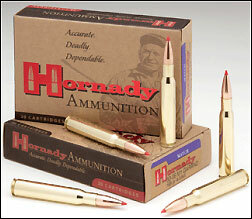 Share the post "DOT Plans New Ammo Shipping Regulations"
Loh-Ho-Ho, Merry Christmas — Guess What Santa Brought? 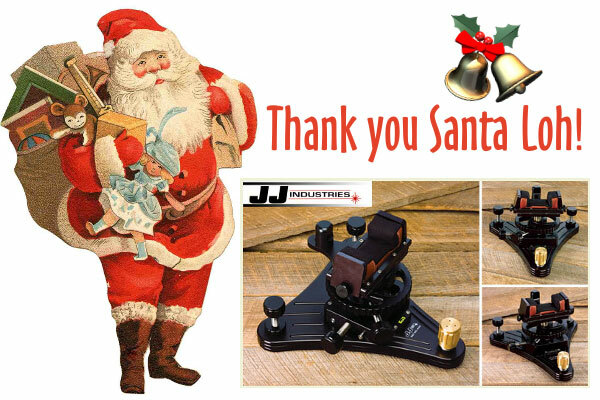 This Christmas Santa (in the guise of John Loh) brought us a most wonderful gift — a special edition JJ Industries front Ultra-Rest, customized for AccurateShooter.com + 6mmBR.com. 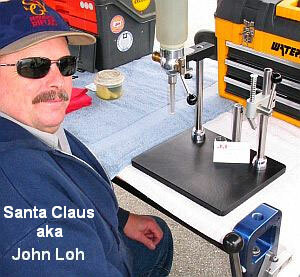 If you have never used (or fondled) a John Loh rest, we can assure you it is a masterpiece of machining. Loh Rests are rock-solid and utterly smooth in use. 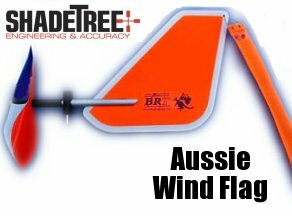 The horizontal windage tracking is perfect — absolutely smooth and linear. You can move the windage all the way from max left to max right and back again and your horizontal cross-hair stays rock steady. And for fine elevation adjustments, the gold-tone “speed screw” is as good as it gets. John employs a super-fine thread pitch so you can easily make very precise up/down corrections. The “feel” of the controls is what really sets a John Loh rest apart from the competition. Everything is ultra-smooth — as though the controls were running on tiny ball bearings. This is achieved by maintaining super-fine tolerances on all threaded components. John Loh also provided a custom triangle base, which mates perfectly to the three adjustable feet on the pedestal rest. This base, which has circular rubber pads at each of the corners, provides extra grip and stability for the rest. In addition, it allows you to position the front rest securely without creating screw holes in your benchtop. (In case you’re wondering, yes if you already own a Loh rest, John can craft a triangle base like this for your unit.) Also, FYI, the small scratches in the base unit were our fault — we didn’t retract the pointed tips of the height-adjustment screws when transporting the unit. FYI, in the triangle base, John does machine three countersunk recesses for the screw-tips, so you can precisely locate the rest each time without scratches. To avoid scratches, simply carry the black Ultra-Rest separate from the triangle base. Another nice feature John provided in our special rest was an extra black rectangular “riser” block that fits between the normal base and the upper section (riser not shown in photos). This raises the whole bag assembly up an extra inch. That extra “lift” comes in handy when your target is placed “uphill” at a much higher elevation than the benchtop. The riser block is so nicely made and finished that it looks like part of the original unit when installed. As with all his pedestal rests, John Loh supplies a high-quality Edgewood leather and cordura bag in your choice of fore-arm width. In addition, the rest comes with a precision-crafted bag-block, with integral bubble level. The bag-block helps maintain the proper front bag geometry, and the level helps you ensure that the bag itself provides a level surface for your rifle. This is important! Many people level their rest, only to have a bag that is higher on one side than the other. In addition to the level in the bag-block, the Loh rest features an easy-to-see bubble level mounted on the rear-facing leg. 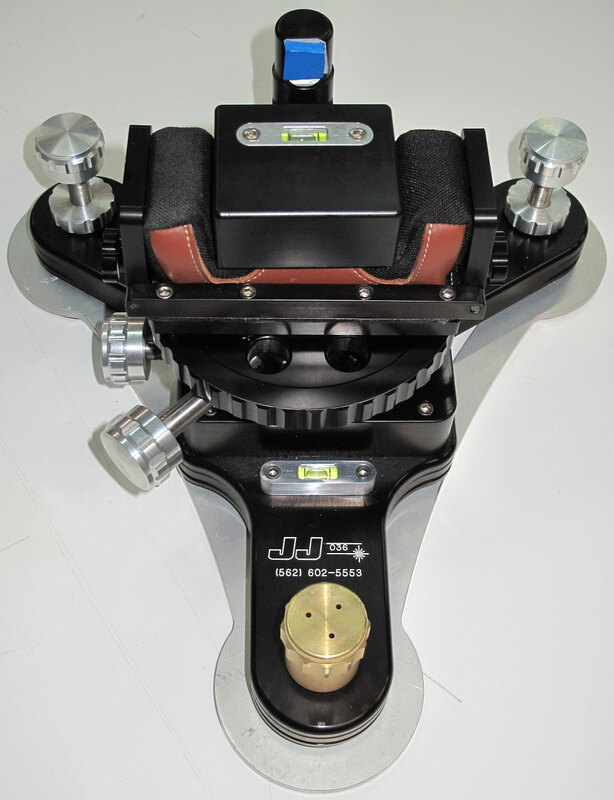 If you’re interested in purchasing a JJ Industries front Ultra-Rest, contact John Loh at (562) 602-5553 or email info [at] jj-industries.com. 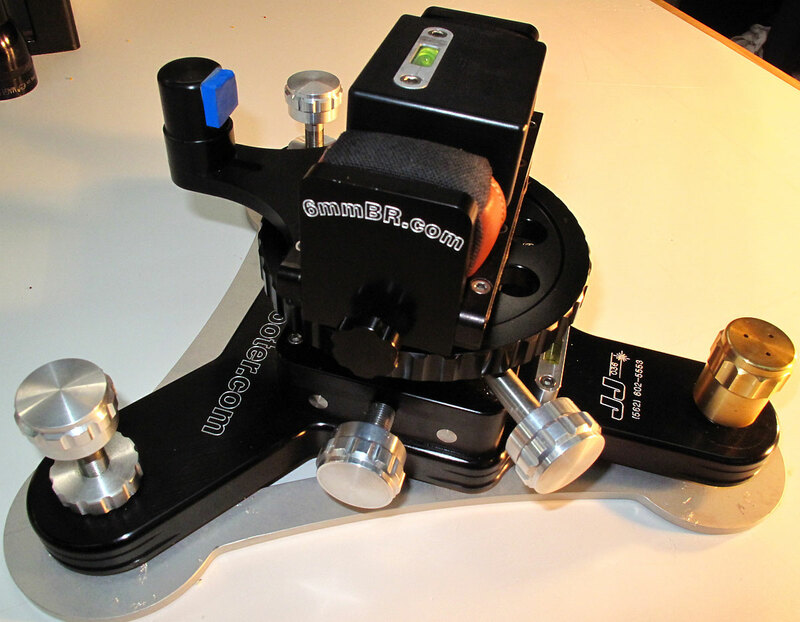 Sinclair Int’l also sells the JJ Industries Ultra-Rest for $879.95, but the product is currently back-ordered at Sinclair. We suggest you order directly through John. 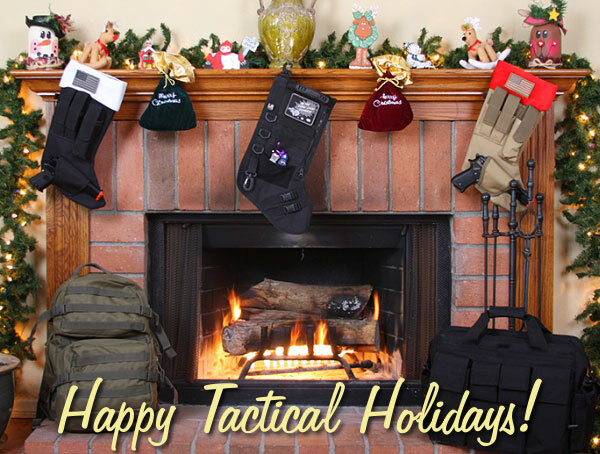 Share the post "Loh-Ho-Ho, Merry Christmas — Guess What Santa Brought?" You can assist PVA-ORHF in its efforts by making a tax-deductible gift. 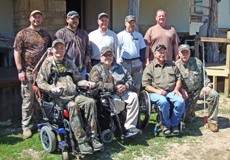 Log on to www.100000patriots.org where you can donate to a permanent endowment fund established to support hunting, fishing, shooting and other outdoor activities for America’s wounded heroes. To learn more about PVA’s outdoor programs for wounded veterans, visit www.pvaheritagefund.org. “Sports and outdoor recreation play an enormous role in helping our seriously wounded veterans help themselves. Sports are life saving and quality-of-life changing. You just need to see the faces of these guys and gals, many of whom had lost the will to live when they were injured, to understand the impact sports have. Thanks to ORHF and Paralyzed Veterans of America’s world-class sports program, these folks go from hospital beds to taking their first steps back to independence-whether it’s through trap shooting or shooting hoops. Share the post "PVA-ORHF Organizes Outdoor Recreation for Wounded Veterans"
We wish all of our readers Merry Christmas and Happy Holidays. We hope you’re enjoying time with your family today, whether you’re basking in the sun in Australia, or shoveling snow up in Finland near the Arctic Circle. We want to take this opportunity to thank all the folks who have generously donated to the site over the past year. (Please, if you’ve donated and are a Forum member, tell us your Forum “nickname” so we can acknowledge your contribution). We also want to thank the many individuals who help this site by donating their time testing gear, helping with the Forum, and/or writing articles. This includes Jason Baney, Vince Bottomley, Laurie Holland, Speedy Gonzales, “Graymist”, Bryan Litz, Chris (“Techshooter”) Long, Larry Medler, Danny Reever, German Salazar, Jerry Tierney, and all the folks who have helped with Gun of the Week stories. And we want to say thanks to our commercial sponsors that have supported the site through advertising or donated items for auction. This Christmas we want to give special recognition to Vladimir Prelovac and his talented team of young programmers in Belgrade, Serbia. Starting with our “wish-list” for an enhanced, “enterprise-quality” web site, these guys worked very hard, for many months, to deliver all that we asked for — and more. This required hundreds of hours of database programming, layout work, and creative site design. If you like the new and improved AccurateShooter.com site, we have these hard-working guys to thank for it. By the way, if you’re curious, most Serbians in Belgrade are Oxthodox Christians, and yes, they celebrate Christmas just like we do — only a few days later. 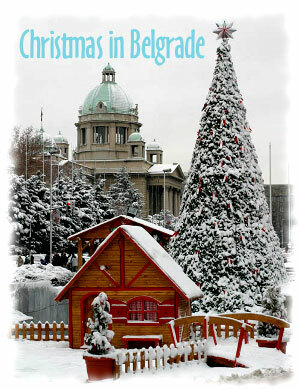 The Serbian Orthodox Church uses the Julian calendar, so Christmas in Belgrade currently falls on January 7th, 2011. 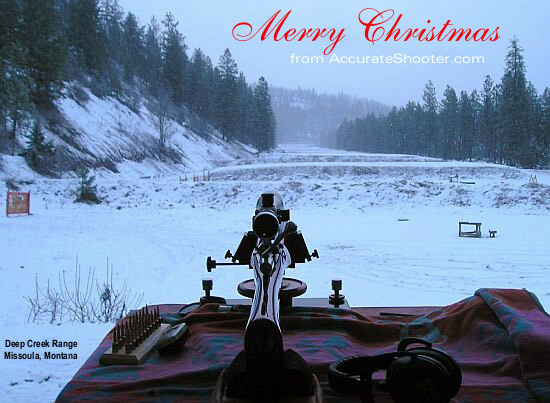 Share the post "Happy Holidays to All — And Some Special ‘Thank-Yous’"
2010 IBS 600-yard Shooter of the Year honors have just been announced. Sam Hall of Boonville, NC stole the show again this year, securing 100 points to earn another Shooter of the Year (SOY) Title. Congrats Sam! Not far behind was Dasher Ace (and a former Shooter of the Year) Richard Schatz with 86 Points. Brenda Hobbs was the Female Shooter of the Year with 7 Championship points, while Stanley Clarke’s 6 points him earned him “Rookie SOY” honors. 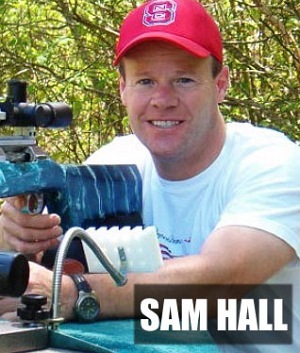 Share the post "Sam Hall Named IBS 600-Yard Shooter of the Year for 2010"
Over the past few weeks, we’ve had a chance to test and evaluate a one-piece shooting rest designed by Wally Brownlee of TargetShooting.com. The model 1000LP rest is solid, strong, nicely-machined, and versatile. We found it provides a very stable platform for every kind of rifle — from big magnums all the way down to benchrest air rifles. The 1000LP rest is distinguished by its use of two (2) leather sandbags, a normal-sized one in the front and a compact mini-bag in the rear. Many other one-piece target rests use low-friction pads or Delrin contacts in the rear. The typical “lead-sled” rests use a solid cradle or V-block in the rear. The small, cube-like, rear mini-bag helps the model 1000LP out-perform typical, one-piece steady-rests. The small rear bag, which is supported by metal plates on three sides, does a great job stabilizing your gun. We also found that the combination of front and rear sandbags seems to provide good vibration damping — something that really helps with precision shooting. When our designated trigger-puller Joe Friedrich tried the 1000LP with his tuned rimfire benchrest rifle, he immediately noticed that his gun shot amazingly well. Joe owns a variety of high-quality, one-piece rests, and the model 1000LP produced results equal to the best of them. Consider this, in Joe’s ARA unlimited discipline, a perfect score on a 25-bull target is a 2500, with “worst edge” scoring. “Perfect” 2500s are very rare. Only a handful are shot each year in ARA competition. Now get this, Joe managed to shoot multiple 2500s in a row off this rest, and he did that shooting in a variety of conditions (with different lots of ammo) over a 24-hour period. Joe was amazed that this rest, which was not designed for rimfire benchrest competition, could perform so well. The model 1000LP has many features which contribute to the rest’s fine performance. First, as noted above, the small, 3-way-braced rear bag really seems to work, as long as it fits your stock well. Second, the windage control (which can be switched from left side to right side), is extremely precise and positive — it has zero slop. Third, the 1000LP has a relatively low-mass center bridge connecting the higher-mass front and rear sections. 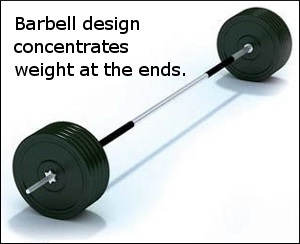 We think this barbell-type design, combined with the integral hand-rest, helps quell vibrations. Finally, the rear height control lets you make fine elevation adjustments without altering the gun’s position on the front bag. 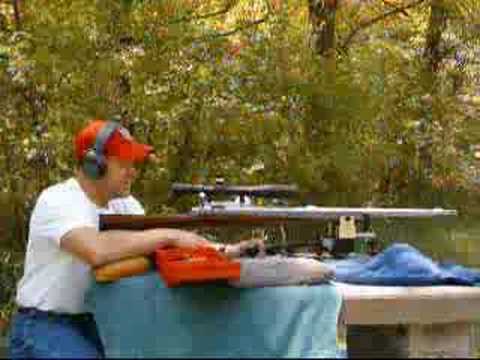 The TargetShooting.com model 1000LP easily breaks down into two or three sections. This makes it is easier to pack up and transport than most one-piece rests. The 1000LP also allows easy exchange of front bag assemblies so you can quickly switch from a 3″-wide bag to a narrow front bag for thinner, hunter-style fore-ends. 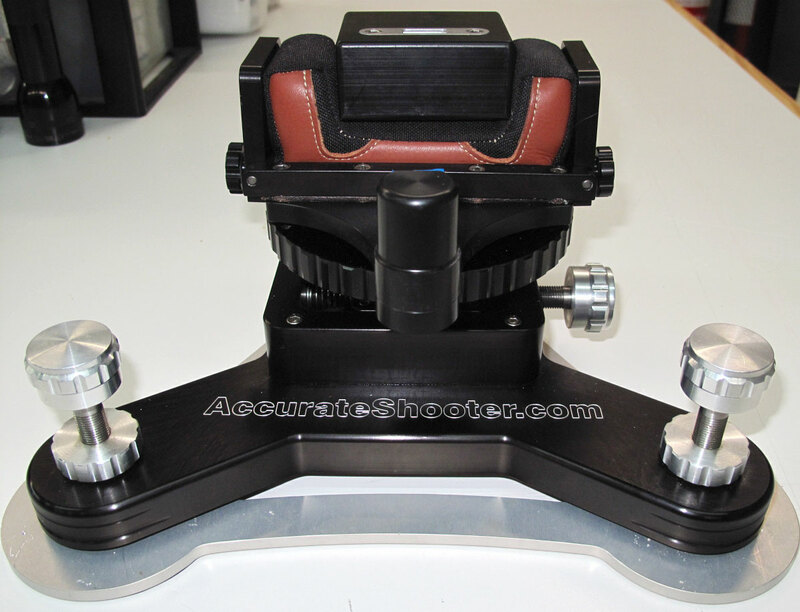 A variety of accessories are available for the model 1000LP, including extra quick-release front bag units ($125.00), large-diameter machined discs for the feet (for added stability), and a dual-rail, front fore-end stop ($89.95). Are there downsides to the model 1000LP? Well at $699.95 for the base unit, the 1000LP is far more expensive than a typical Lead Sled-type one-piece rest sold for hunters. However, that’s like comparing a Mercedes with a Yugo. The 1000LP is far more sophisticated than a Lead Sled. Plus, as Joe demonstrated, the model 1000LP can do double-duty as a true competition rest. 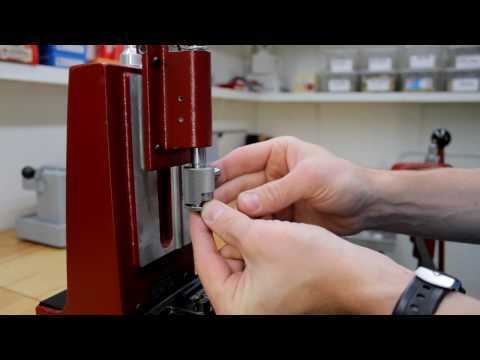 Don’t even think about using a primitive $130.00 Lead Sled in ARA benchrest competition. We also found that peak performance demands careful sandbag packing and a good fit of the rear bag to your particular stock. 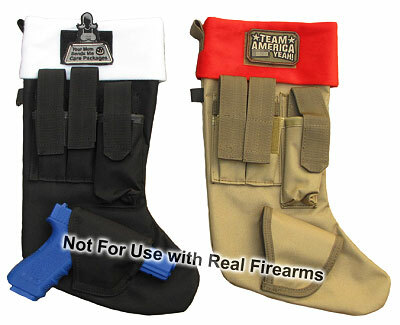 Someone who shoots multiple rifles may want to purchase more than one rear mini-bag so that the rear bag-to-stock fit is optimal. Joe found that bag-to-stock matching was important if you want to shoot ultra-small groups off this rest. 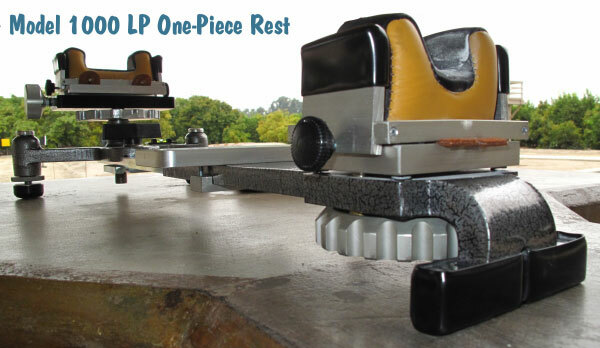 If you are interested in the model 1000LP one-piece rest, visit www.TargetShooting.com or call Wally Brownlee at (800) 611-2164, or +1 605-868-2164 (int’l). 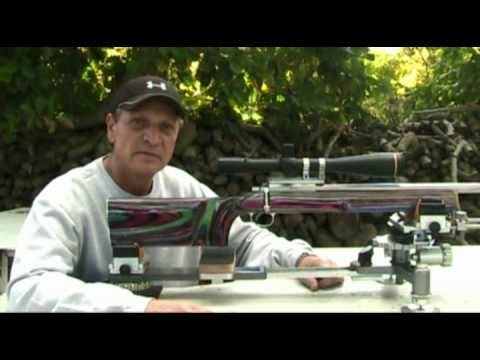 Disclosure: TargetShooting.com provided a “loaner” 1000LP (with accessories) for testing, but Joe Friedrich then purchased the rest at a slight discount off retail. 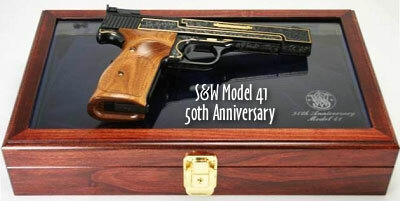 Share the post "Model 1000LP One-Piece Rest From TargetShooting.com"
Starting February 1, 2011, a new law goes into effect in California that will block mail-order sales of any loaded ammo that can be used in a pistol. That, of course, includes .22LR, 30-30, .223 Remington, 6mmBR and other popular rifle rounds that have been adapted for pistols. In the fall of 2009, when AB962 was first passed by the California legislature, we reported on this restrictive new legislation. The new law IS being challenged in court, but it is still set to go into effect on February 1st, 2011. 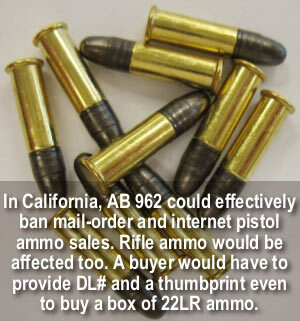 Share the post "California Mail-Order Ammo Ban Starts February 1, 2011"